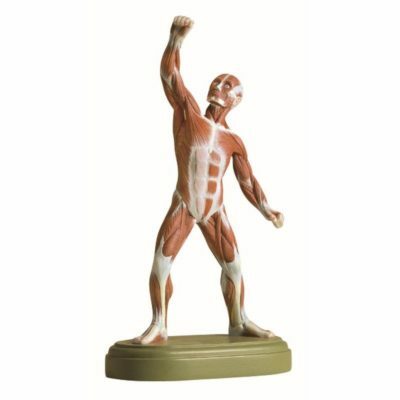 Biomedical Models offers a variety of muscle models in a range of complexities and sizes. Some muscle models disassemble into multiple pieces to facilitate intensive study and/or offer color-coding for easy identification. 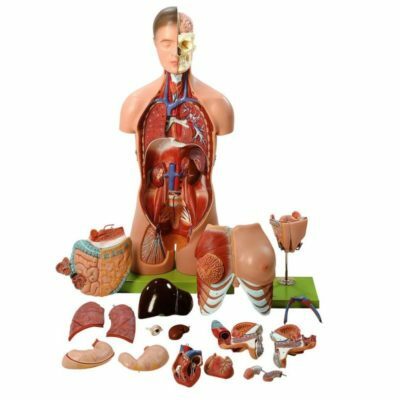 Additionally, torso muscle models are available in varying sizes and representations, also allowing disassembly into multiple pieces to facilitate closer study of important organs. 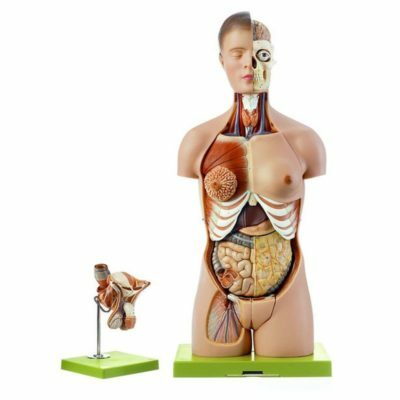 Our torso muscle models offer exceptional and precise depiction with differing optional features, such as interchangeable male and female genitalia or gender specific, open back, and with or without head. 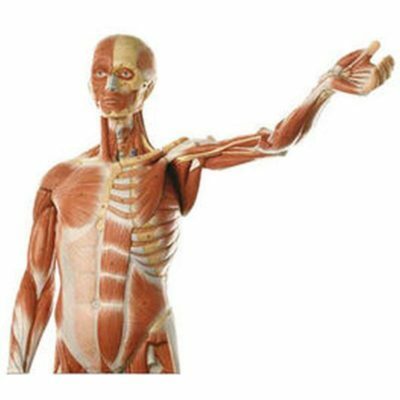 Somso and Erler-Zimmer are both German manufacturers, offering high quality muscle models that are widely regarded as some of the best available anywhere in the world. 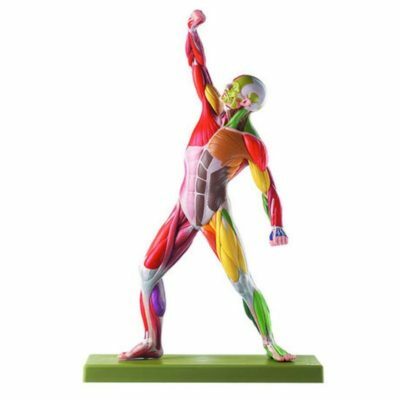 We offer 3D printed muscle models from Erler-Zimmer, and standard muscle models from each manufacturer. 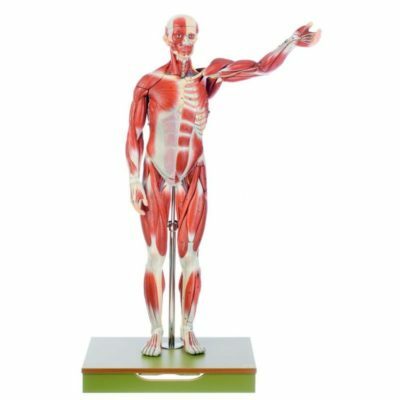 Whether you are a health care practitioner, student or researcher, our muscle models will enhance your teaching, learning and/or research experience by showing topography of muscles through their natural and accurate presentation. 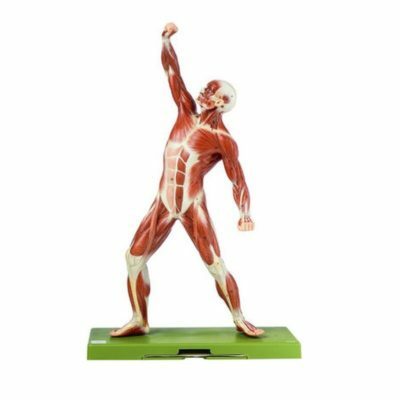 Our goal is to provide our customers with a wide selection of both standard as well as 3D printed muscle models of the human body. 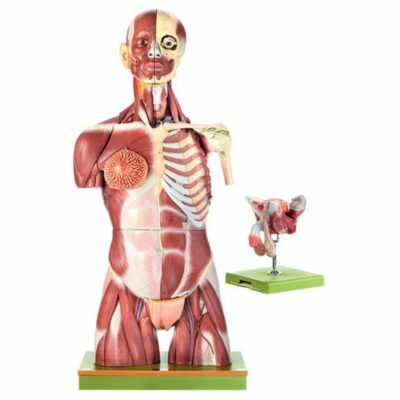 All of our models feature superior anatomical accuracy and are intended to be suitable for all levels of learning from high school through post-graduate and professional school studies. 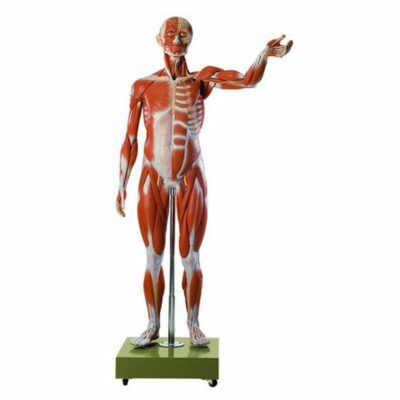 To find out more about our products or to obtain assistance with selecting the muscle models that will best fit your needs, please email us at info@biomedicalmodels.com or call us at (800) 635-4801 [(715) 386-1293 outside of the U.S.].